Join me this Thursday May 5th for a live webinar on how to hit revenues of $10k per month. Join me this Thursday for an amazing webinar with millionaire Clay Collins. He has up to the minute data on what works to triple your email list. 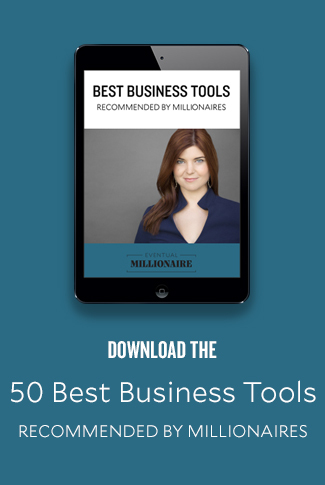 Sign up for Millionaire Start Live! Registration closes on Wednesday February 27th at noon eastern. Class starts Wednesday Feb 27th at 9pm! Your fear is holding back your business. Get past your fears by watching this. Did you miss the webinar for some reason on Tuesday? Were you worried you would never know how you rate?